Trending this Autumn and into Winter, Bourbon is Back. 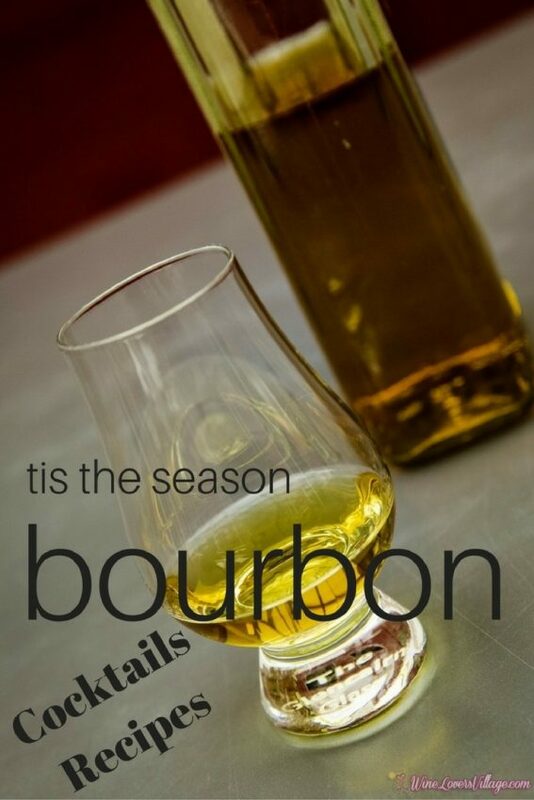 And let’s be honest…any season tis the season for Bourbon, America’s Native Spirit. Right? Get into the Bourbon spirit with a little history and Bourbon cocktails, recipes courtesy of Benchmark Resorts & Hotels and The Gemstone Collection. Tis the Season, America’s Native Spirit, Bourbon, Is Back! Vodka keeps Russians warm on Siberian nights, and images of iconic Britons from Beefeaters to Queen Victoria adorn bottles of English gin. The Scottish Highlands are home to the world’s most marvelous malts, and fine cognac will be forever French. But Bourbon is an American original, born in the hills of Kentucky and Tennessee and proclaimed by Congress as “a distinctive product of the United States.” This autumn season (and every season! ), bourbon is the ideal beverage to warm the inner soul! Let’s talk about Bourbon, its history, and then it’s time for you to mix up our bourbon cocktail recipes. 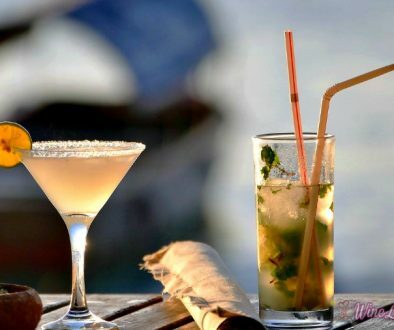 Today, this legendary “sippin’ whisky” is trending in watering holes across America and beyond. Sales of distilled spirits, especially top-tier Bourbon brands, are a robust $72 billion annually and outpace sales of all other liquors, according to Fortune magazine. Exports to countries such as Canada, Germany, and the UK grew from $743 million in 2005 to $1.56 billion in 2015. “America’s Native Spirit,” Bourbon, was born in the early 18th century in Bourbon County, Kentucky, and quickly became part of the American experience. Distillers, working legally and otherwise, developed their own unique brands of this corn-based whisky, usually named for the owner of the distillery. Many of these survive today, including such legendary labels as Jack Daniels and Jim Beam. 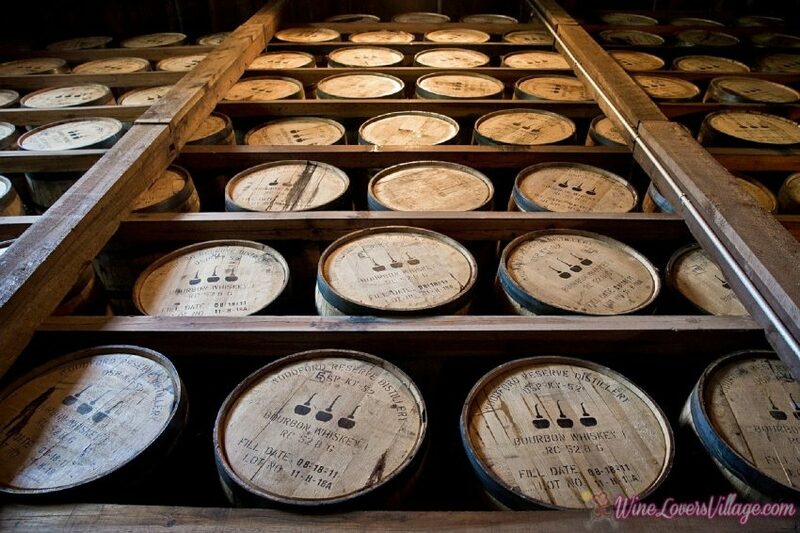 Born in the early 18th century in Bourbon County, Kentucky, many of these early distilleries survive today, including such legendary labels as Jack Daniels and Jim Beam. Bourbon cocktails appear in the hands of America’s favorite film stars and fictional characters. Southern Belle Daisy Buchanan sipped Mint Juleps in The Great Gatsby. Despite Prohibition, Marilyn Monroe, as Sugar Kane, always found a favorite bottle of Bourbon in Some like It Hot. Old Fashioneds were among the preferred poisons of adman Don Draper. James Bond’s hangover cure in Live and Let Die was Eggs Benedict and a pint of Jack Daniels. 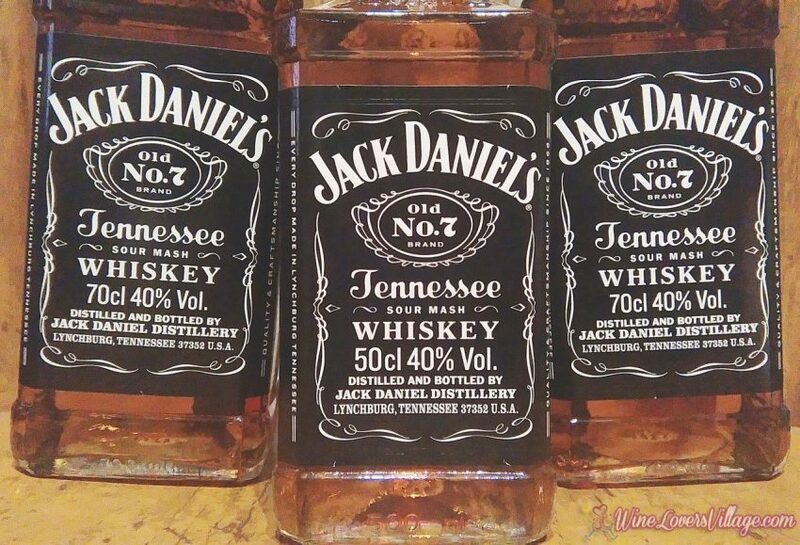 Frank Sinatra was a devoted fan of Jack Daniels and reportedly was buried with a bottle of Old # 7. 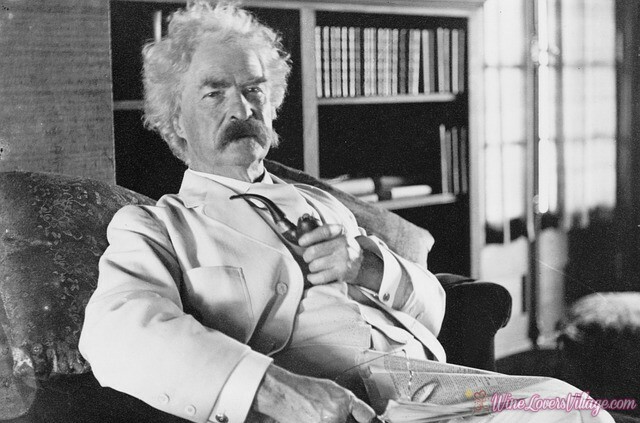 America’s literary lions sang Bourbon’s praises. 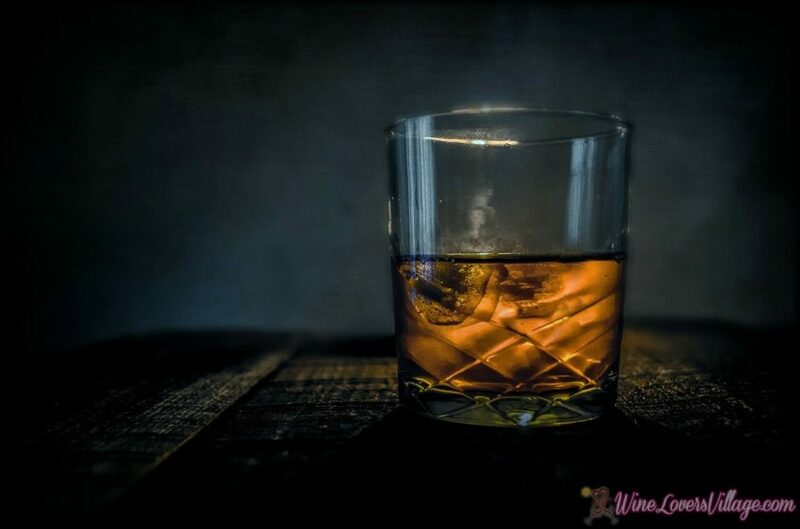 Said Mark Twain, “Too much of anything is bad, but too much good whiskey is barely enough.” Mystery writer Raymond Chandler proclaimed, “There is no bad whiskey. There are only some whiskeys that aren’t as good as others.” William Faulkner needed pen, paper and a pint of Four Roses to inspire him. Encouraged by more liberal liquor laws, craft distilleries are springing up around the country and partnering with bars and restaurants to produce new, signature cocktails. 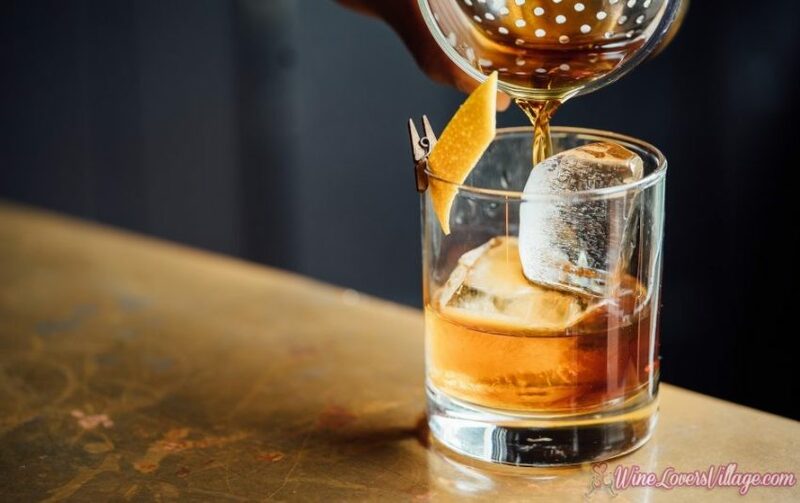 Bars and restaurants at Benchmark Resorts & Hotels® and The Gemstone Collection® properties teamed up with local distilleries this autumn to offer some new twists on America’s favorite whiskey, while looking to local traditions and ingredients. With fall weather arriving, several bars used local maple syrup for a perfect autumnal cocktail. In honor of America’s Spirit and Spirits, Benchmark Resorts & Hotels and The Gemstone Collection properties across the country offer these Bourbon cocktail recipes. At The Chattanoogan Hotel in Chattanooga, Tennessee, Coopers Craft Kentucky Bourbon is a favorite. Other rare brands and blends served at Benchmark & Gemstone-brand properties include Bulleit Frontier Whiskey and Breckenridge Bourbon, while icons like Maker’s Mark and Jack Daniels remain perennial favorites. Read on for 8 unique recipes for bourbon cocktails! Classic Makers Mark Bourbon teams with locally produced Sugarbush Maple Syrup for this sophisticated cocktail at the Eaglewood Resort & Spa in Chicago. Bourbon cocktail: Eaglewood Maple Manhattan Photo credit: Eaglewood Resort, Chicago. Makers Mark is also the choice of bartenders at The Heldrich Hotel (New Brunswick, NJ), enhanced with autumn flavors of apples and maple syrup. Mixologists at Chaminade Resort & Spa’s signature restaurant, Linwood’s Bar & Grill, utilize Bulleit Bourbon Whisky in the “Black Pearl.” Santa Cruz, California is home to this bourbon cocktail. 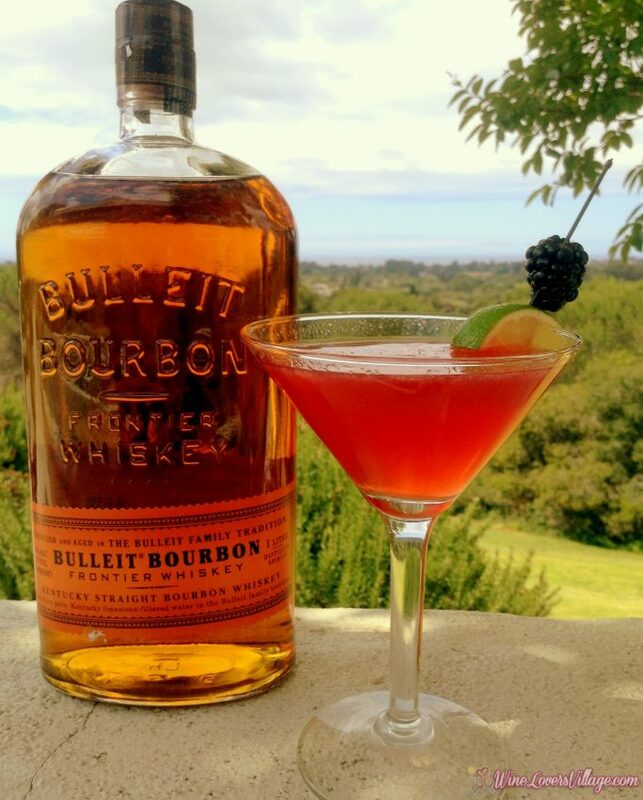 Blending Bulleit’s bold spicy characters with the savory sweetness of blackberry puree. Cheers to these combined flavors and this perfect savory spiced fall cocktail. The Black Pearl, one of several bourbon cocktail recipes, courtesy of Benchmark Resorts & Hotels. Cheyenne Mountain Resort (Colorado Springs, Colorado) brings a Rocky Mountain High to this special bourbon cocktail, made with Local Breckenridge Bourbon made in the world’s highest distillery with pure water from Rocky Mountain snow melt. Tennessee also claims a proud Bourbon heritage, honored in The Chattanoogan Hotel’s Maple Bourbon Smash, made with Cooper’s Craft Kentucky Bourbon. 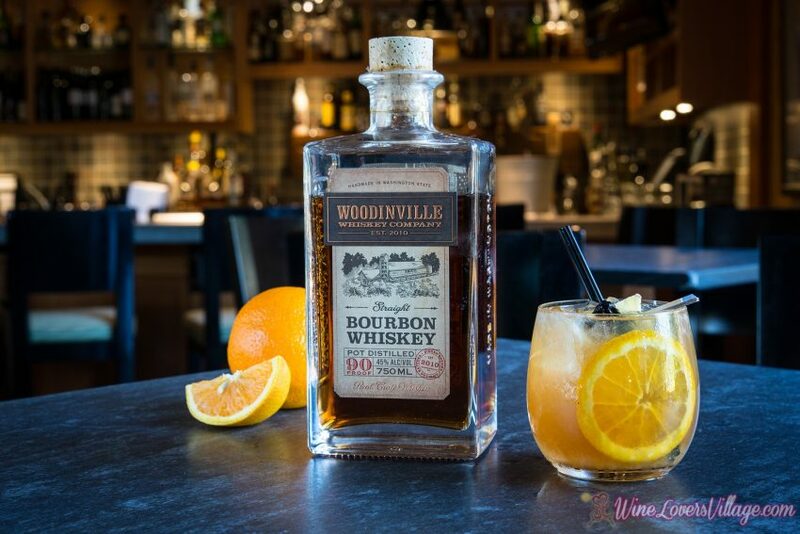 Willows Lodge in Woodinville, Washington, features “small batch whiskeys” from the neighboring Woodinville Whiskey Co. The Lodge also offers the exclusive and expensive Pappy Van Winkle brand. Shake well, strain over ice. Oh yes, we do love our Sangria. Tropical flavors of coconut and fruit make Bourbon Sangria a year-round favorite at Florida’s Costa D’Este, Gloria & Emilio Estefan’s luxury oceanside resort. 1. In a small saucepan over medium/­low heat, combine 1/2 cup of coconut water with 1 Tbsp. of coconut sugar. Heat until the sugar dissolves and the mixture thickens, stirring frequently. 2. Remove from heat and let cool. This will create more simple syrup than required for recipe. 1. Add 2 orange slices cut into quarters and the sliced peach to the bottom of an empty glass (save 3-4 slices of peach for garnish). 2. Add 0.5 oz. Coconut Simple Syrup to the same glass and muddle together. 7. Skewer 3 of the blueberries and the remaining orange slice together and place to the side. 8. Drop 3-4 slices of peach and remaining blueberries into the sangria. 10. Add a splash of sprite. 11. Add skewer to garnish with a straw. What’s your favorite Bourbon cocktail recipe?